When I started dieting, one of the main things I had to do was cut out soda and find healthier snacks to eat throughout the day. A couple of weeks ago we had a question, on the blog, asking for ways to cut out soda and what types of nutritious foods are good to have in your diet. 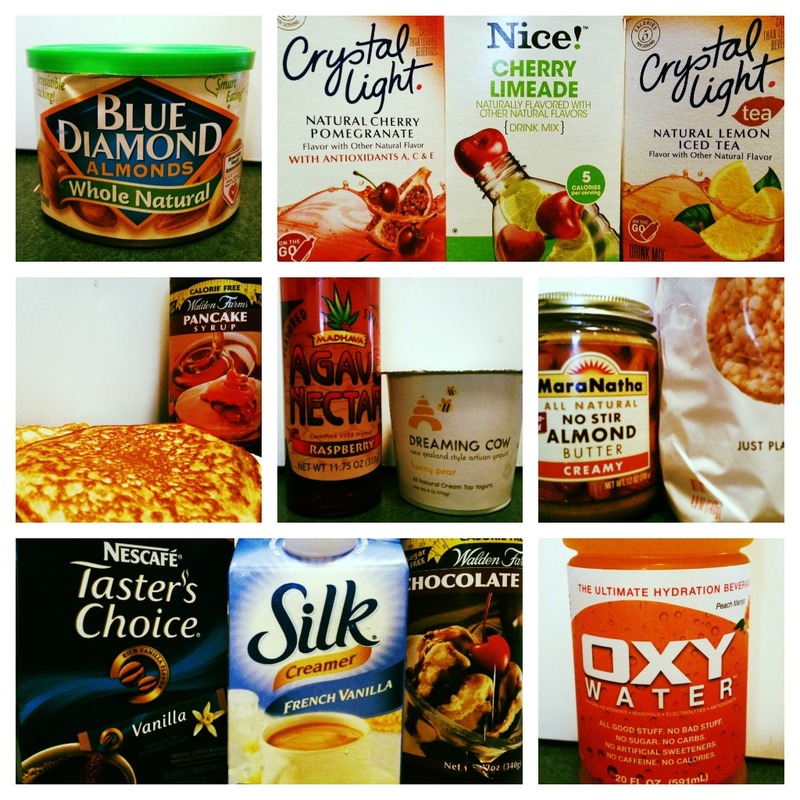 Here are a few ways I’ve taken my favorite foods and drinks and made them better for you! 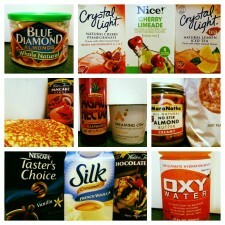 – Coffee: Instead of buying frozen coffee drinks out every morning, I now make my own at home. I first start off with flavored instant coffee, add in a flavored non-dairy creamer, and then add Walden Farms chocolate syrup. Walden Farms is so great because every product is sugar, calorie, and carb free. You can have your coffee warm, serve over ice, or blend everything up to make your own Frappuccino! – Breakfast: Pancakes are one of my favorite breakfast items. Instead of using pancake mix, I use protein powder, egg whites, and oats blended together to make my own pancakes. I’ve cut out regular maple syrup and replace it with Walden Farms pancake syrup. Instead of butter, try spreading coconut oil on your pancake. This is a great way to get your carbs and proteins in for a quick, healthy breakfast! – Snacks: Throughout the day, some good snacks to have are salt free rice cakes with almond butter on top, plain Greek yogurt with a little agave mixed in, or plain almonds. – Drinks: I’ve learned to cut out soda completely by turning to low calorie and sugar free drinks such as Crystal Light, Skinny Water, and OxyWater. For those of you who like to have carbonation, take plain club soda and mix in a Crystal Light packet. You can take any of these ideas and tweak them to your favorite flavors. It’s always fun to be creative with your food! What tricks do you do to make your food healthier?